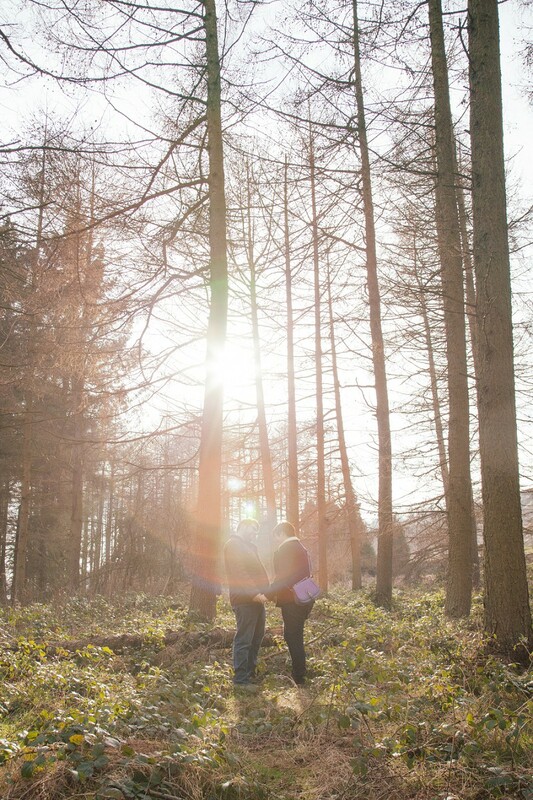 For Sarah and Dan's pre-wedding shoot we headed down the the Cod Beck reservoir near Osmotherley in North Yorkshire, as we got there the light was amazing just peeking through the trees. We wandered along the path stopping to take some photos whilst chatting about their wedding plans. So excited to share their magical day at Newton Hall soon!